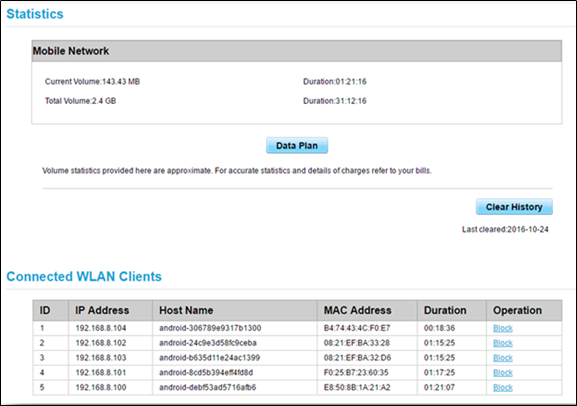 A method has been created on how the customer easily can manage his MiFi. This is called the Web Management Interface. Connect the MiFi with your mobile, laptop, desktop or device. You will then have access to the Web Management Interface. 5. Now you will have access to the interface. If you click on the "Statistics" tab, you will see the amount of MB’s used by the device and the duration. You will also see which devices are all connected to the MiFi at that specific time. You can also block an unwanted device via this option. 6. 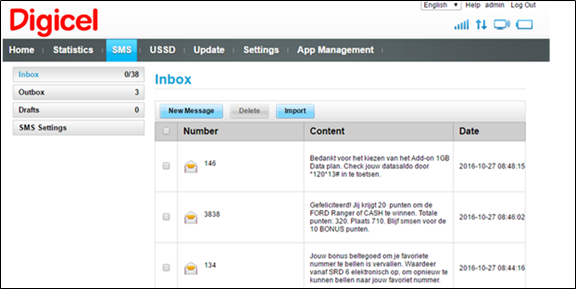 With the "SMS" option you can see all SMS messages that were sent to the MiFi number. 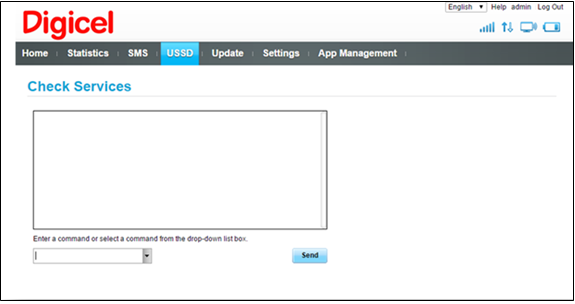 It is not possible to send SMS messages with a MiFi number. 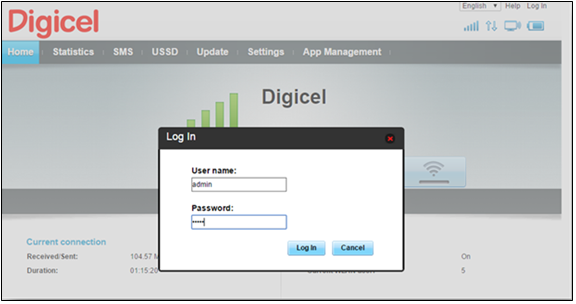 Note: If the MiFi number is in a phone, the SMS messages will only be visible on the phone in which it is located and not in the Web Management Interface. 7. The "USSD" option shows the balance (click on the arrow). 8. For the software updates, go to the "UPDATE" option. 10. 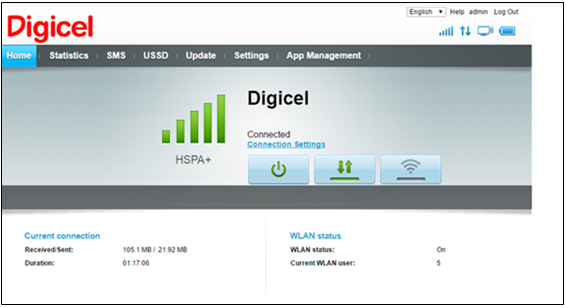 You can also use the HUAWEI HILINK App to manage the MiFi. This app is available on Google Playstore for Android users or in the App Store for IOS users. The same options can be used via the HUAWEI HILINK App.